Documentation and SupportReleases Okra Release Notes 2016-09-24Share Charts via URL. 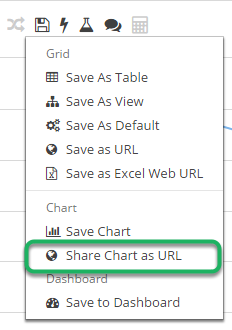 It is now possible to create a URL to share a chart with others. 1. Open the chart to be shared. Zoom: Open the chart to be shared. 2. Click the 'Save Options' button. 4. 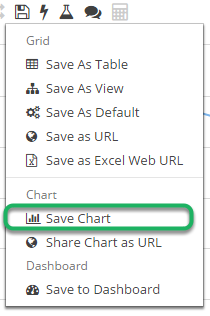 Fill out 'Save Chart' modal and click save. Chart: The chart to be saved. Name: The name of the chart. Description: Information about the chart. 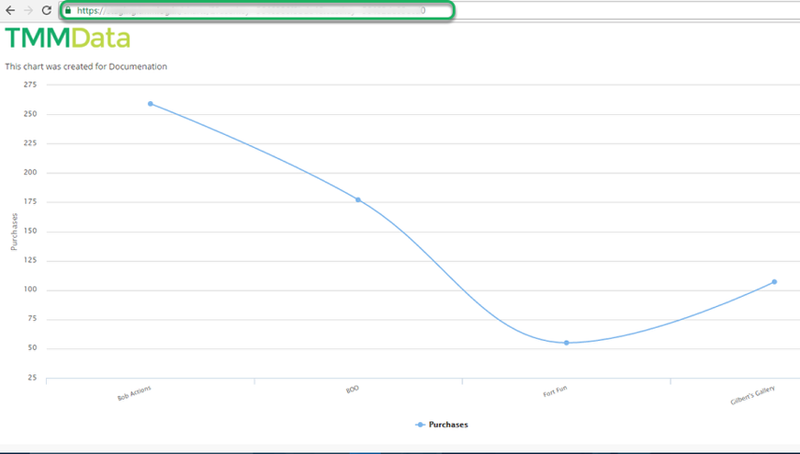 Share To: Users to share this chart with. Click Save to save the chart. 5. Click the 'Save Options' button. 6. Click 'Share Chart as URL' from the menu. 7. 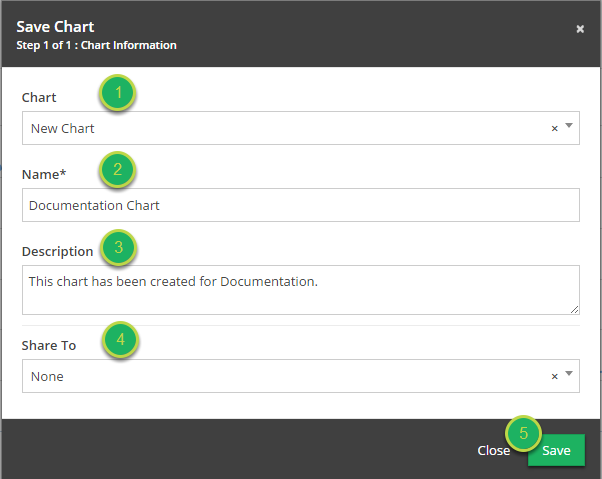 Select chart from the 'Chart' drop down and click 'Share'. 8. Copy the generated URL. 9. Paste the link into the address bar of any browser. The chart is now shared! Zoom: Paste the link into the address bar of any browser. The chart is now shared! Next: SurveyMonkey Connector Now Available.